Engineering or physics does not have to be your first love, but it’s best to have a mid-to-high comfort level with math and science before considering the pilot profession. Also, many companies — particularly the larger, higher paying ones — prefer to hire pilots with bachelor’s degrees. With all this in mind, here a few ways to enter pilot training to become a commercial pilot. Becoming a pilot is like any other professional job: You must invest in your education. 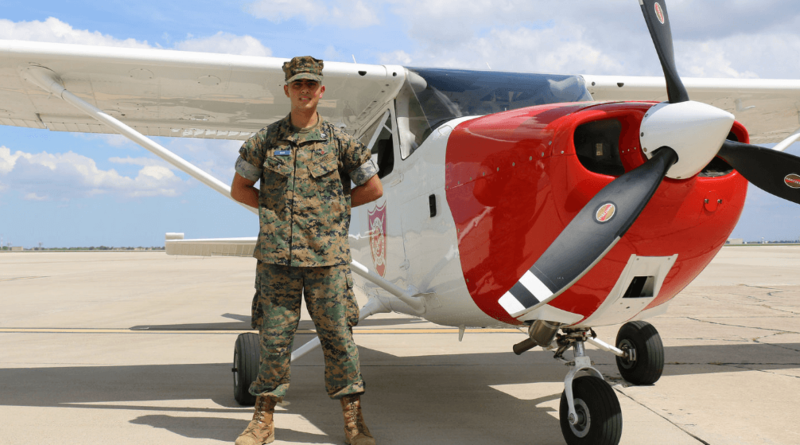 To earn your wings, you should attend a two or four-year college that offers an aviation program. If you already have a degree or if your college does not offer aviation courses, you should enroll in a reputable flight school. Though it depends on the tuition of your chosen college and/or flight school, your total costs may land in the ballpark of $125,000. You can also join the military after you graduate from college and apply for the pilot training program. The flight training program is very competitive, and you will also need to serve about 10 years, but if you are selected you will be paid to learn how to fly (contrary to the civilian way). If your goal is to work for a passenger airline rather than a cargo airline, some regional airlines are now offering their own flight training in order to recruit pilots. These new programs also charge a sizable amount, but they better position you for hiring. This may be a good option if you already hold a college degree or considerable college hours. For teenagers who are eager to take to the skies, some private schools offer aviation or flight training as an elective. At Marine Military Academy, for instance, a 17-year-old student can earn a private pilot’s license in just one school year. With such a head start, a young pilot can complete the remaining instruction and flight hours required to become a commercial pilot while attending college. If you wish to become commercial pilot, which is where you will enjoy the most job opportunities and earning potential, you must first become a private pilot and then an instrument pilot. Before you are eligible to become a commercial pilot, you will also need to pocket at least 1,500 hours of flight time. The steps to becoming a pilot should never discourage you. In fact, they will only make you a stronger and safer pilot. You simply need to stay the course so you can enjoy a very rewarding and exciting career as a pilot. Marine Military Academy is a college-preparatory boarding school for boys in grades 8-12. Since the 1970s, MMA been graduating young pilots. The flight training program at MMA allows students to earn a private pilot’s license in just one school year. To learn more about MMA or its flight training program, visit MMA-TX.org.